The Lycoming County commissioners will take action Thursday to approve a grant agreement on behalf of the county’s Juvenile Probation Office, securing about $242,417 in grant funds earmarked for salary and benefits for its professional staff, totaling about 32 percent of the staff’s total salary and benefits. That allocation has been flat over the past six years, but the number may change in the next fiscal year due to the enhancement strategies undertaken by juvenile justice programs statewide, including Lycoming County, said Ed Robbins, chief probation officer. In addition to the grant funds, Robbins also is seeking approval of 11 contracts for placement and treatment services used for juveniles. Only one of those is a new contract while the others are renewals, he said. The new contract is with Christopher Moser for 2018-19 for outpatient evaluations and counseling. Moser’s rates are $900 per assessment, $250 for testimony and $75 per hour for consultation, Robbins said. For counseling, a 10-week curriculum costs $900. Fewer than 10 sessions will be $100 per session, he said. 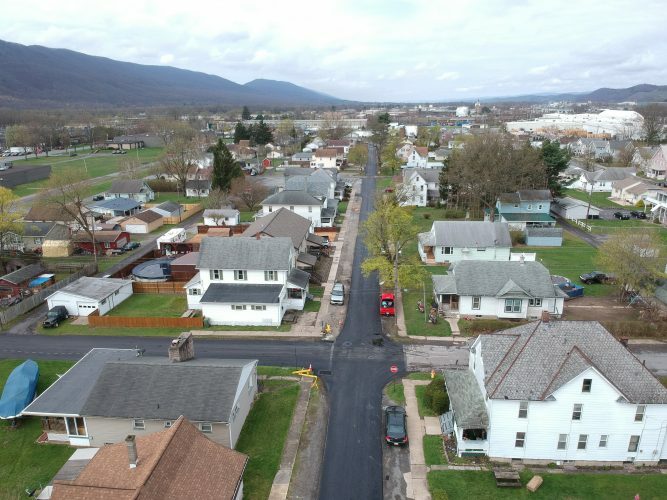 Other contractors include VisionQuest National Ltd. for programming, Justive Works on Northway Road for community service and other programs, Cornell Abraxas for detention services, and more. Contracted professionals are meant to be “tools in the toolbox,” Robbins said, and won’t necessarily be used often. The commissioners also will take action to appoint a new member to the county Water and Sewer Authority board to replace former member Michael Miller, declare a 2006 Chevrolet and a 2004 copier machine as excess, and hire or reclassify several personnel. In another matter, the final day to submit property tax assessment appeals is Sept. 4, said Brooke Wright, the county’s chief assessor. Normally, the deadline would be Sept. 1 but, due to the Labor Day holiday, that deadline will be moved to the following Tuesday, she said. Commissioners Jack McKernan, Tony Mussare and Rick Mirabito were present. The next meeting will be at 10 a.m. Thursday in Executive Plaza.